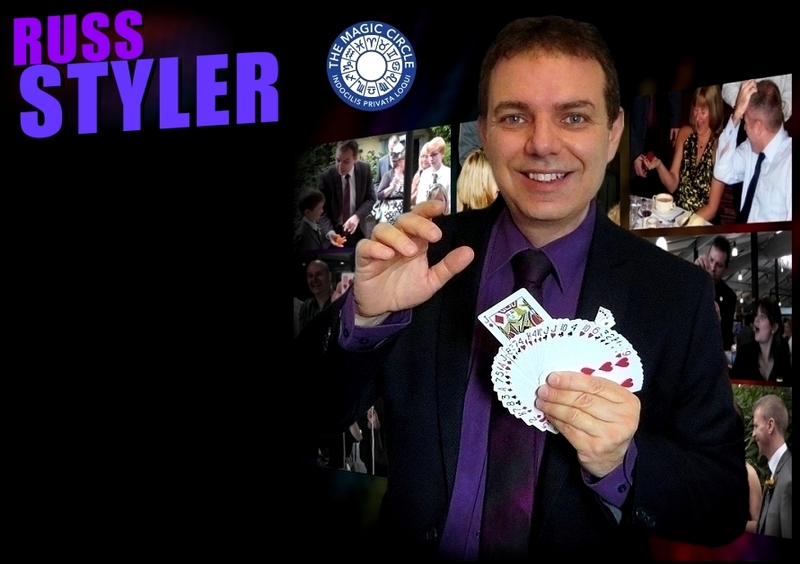 Russ Styler's combination of amazing sleight-of-hand magic and humour are the key reasons that Russ has become a most popular, sought after choice of magician in Dunstable for weddings, anniversary and birthday celebrations, corporate occasions - you name it! Though based in Bedfordshire, Russ actually performs UK wide and has worked at countless hotels and venues for just about every kind of function or party there is. Whether its an event at a top hotel like the Grosvenor house or Dorchester in London or a special family get-together at the local restaurant or bar etc, Russ has done them all and is equally happy to perform at your own home! Although based in Bedfordshire, Russ actually performs UK wide and has worked at countless hotels and venues for just about every kind of function or party there is. Whether its an event at a top hotel like the Grosvenor house or Dorchester in London or a special family get-together at the local restaurant or bar etc, Russ has done them all! table magician or show. 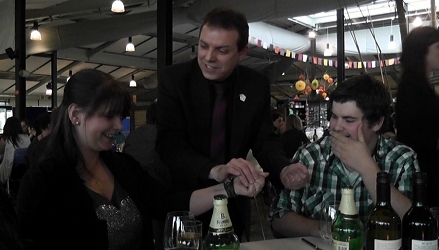 Contact for costs / prices to hire Russ as the magician for your party or event, in Dunstable or further afield. 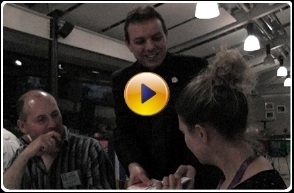 Hire a magician in Dunstable for a wedding reception / anniversary / company dinner / cocktail or garden party / birthday party etc. Close up magician / table magician or show. 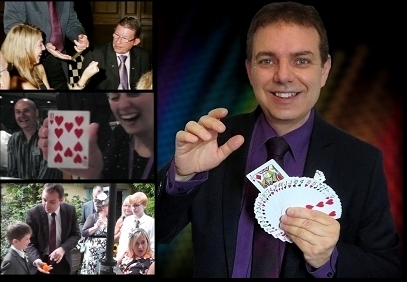 Contact for costs / prices to hire Russ as the magician for your party or event, in Dunstable or further afield.